Get the planting knowledge that you need to successfully grow your lawn at Central Florida Seed, Inc. Based in Kissimmee, Florida, we are a seed supplier with more than 30 years of experience with planting and maintaining plants. Below are some special instructions on how to plant your Bahia Grass. For pasture use, take a soil sample to your local Agricultural Agent or send it to a private lab. This testing will provide suggestions for fertilization and adjusting soil pH before planting. The soil pH should be in a 5.5 to 6.5 range. Preparing a proper seed bed is important for good seed germination and pasture establishment. The area should be cleared of all debris and cultivated to create a good bed. Bahia Grass is usually planted using a culti-packer or seed drill. This allows for proper metering of seed and planting of seed at the proper depth. 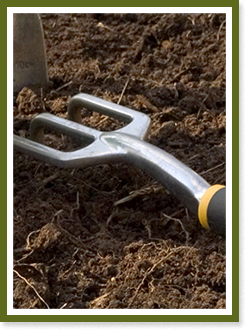 Contact us for a list of companies in your area that can perform the planting for you.